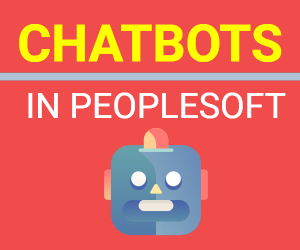 PeopleSoft Enterprise Solution is made up of an architecture which involves usage of several types of servers each playing a critical part in the functioning of PeopleSoft Application. 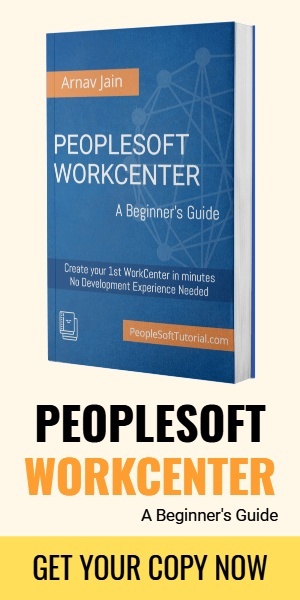 Here is a listing of PeopleSoft Components with a brief description of services it provides. If you want to read more about each of these components, you can check out other other posts related to PeopleSoft Architecture.